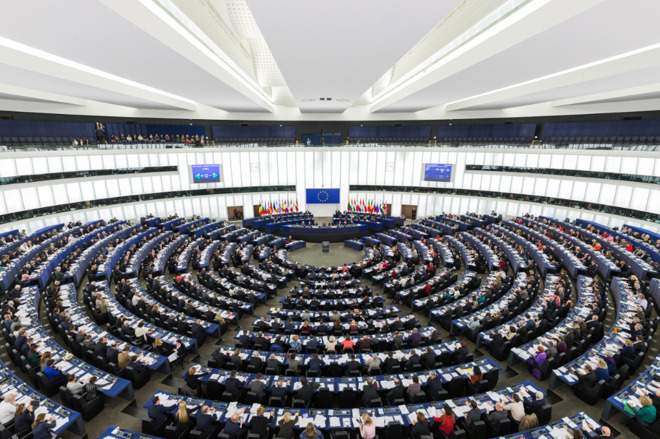 Countries in the European Union have approved a refresh of copyright law approved by the European Parliament in March, including the controversial "Article 13" change that may affect user-generated content, with member states now having to implement the directive within each country's laws within the next two years. "With today's agreement, we are making copyright rules fit for the digital age," said European Commission president Jean-Claude Juncker. "Europe will now have clear rules that guarantee fair renumeration for creators, strong rights for users and responsibility for platforms. When it comes to completing Europe's digital single market, the copyright reform is the missing piece of the puzzle." It is thought firms like Google and Facebook will have to increase their copyright monitoring efforts with regard to user-generated content, to prevent those simply uploading copyrighted items. There are exceptions to the rules, protecting non-commercial purposes like Wikipedia and GitHub posts, as well as private cloud storage services such as Apple's iCloud and Dropbox. Critics also believe the rules will effectively ban the creation and distribution of memes, but the European Parliament has already expressed the belief that "quotation, criticism, review, caricature, parody, or pastiche" will continue to be protected by existing mechanisms. A secondary section, "Article 11," will require news aggregators to license anything larger than a "short extract" of a story that is shared with the audience. This effectively covers services like Google News, which offers headlines and short story snippets, as well as apps and services performing a similar task.